Light emitting diodes (LEDs) are semiconductor devices that emit light through electroluminescence. According to the U.S. Department of Energy (DOE), switching to LED lighting over the next two decades could save $250 billion in energy costs over that period, reduce the electricity consumption for lighting by nearly one half, and avoid 1,800 million metric tons of carbon emission. LEDs have many advantages over conventional lighting including longer life, energy efficiency, durability, improved performance at cold temperatures, directional light emission, instant on at full output, rapid on-off cycling capability without detrimental effects, dimming and control capability, opportunity for color tuning, and minimal nonvisible radiation (ultraviolet and infrared radiation). However, several important factors should be considered before selecting the appropriate light source. This article aims to help consumers select the appropriate LED lighting for a particular application. Lumen is the rate at which a source produces light. The light output is the total amount of light emitted by the source in all directions per unit time. Higher lumens correspond to brighter light while lower lumens correspond to dimmer light. The selected LED lighting should be capable of providing enough light to achieve the proper lighting level required. Objects are not inherently colored, but rather reflect different proportions of radiant energy. Thus, if the light incident on a surface changes, the apparent color of the object may change. Depending on the light source, this shift can be small or large. Color of LED lighting is typically characterized using the correlated color temperature (CCT) and color rendering index (CRI) metrics. 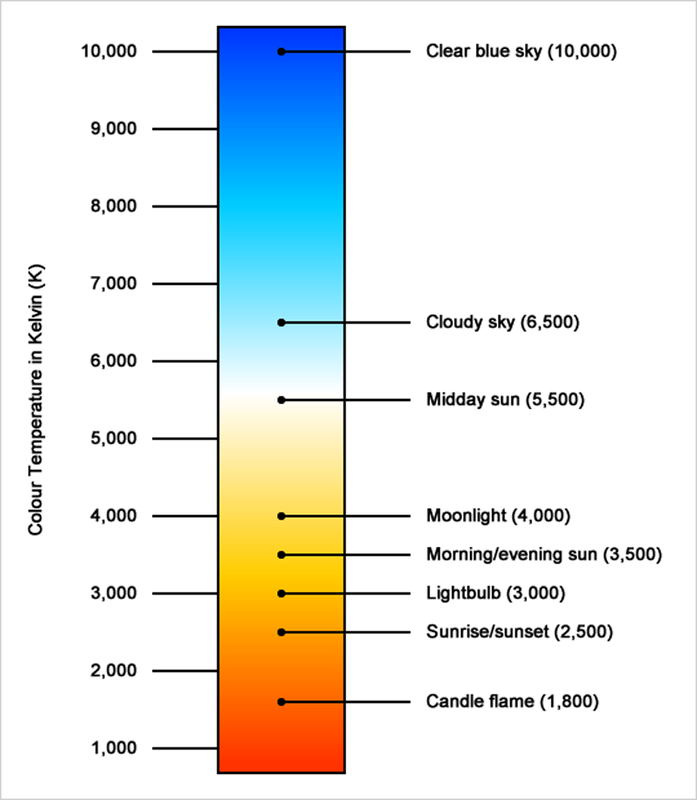 The correlated color temperature is the absolute temperature (in °K) of a blackbody whose chromaticity most nearly resembles that of the light source. Lamps with a CCT rating below 3200°K are usually considered warm sources, whereas those with a CCT above 4000°K are usually considered cool in appearance. Temperatures in between are considered neutral in appearance. Warm lights are usually used for indoor application whereas cool light is used for outdoors and industrial application. Figure 1 shows the CCT of various light sources. The color rendering index measures the ability of a light source to render colors, compared to either incandescent reference sources if warm in color, or daylight reference sources if cooler in color. At the maximum CRI value of 100, the colors of objects would be seen as they would appear under an incandescent or daylight spectrum of the same CCT. In general, a minimum CRI of 80 is recommended for interior lighting, with CRIs of 90 or higher indicating excellent color rendering. ENERGY STAR requires that qualified fixtures have lamps with CRI above 80. The CRI has been found to be inaccurate for RGB (red, green, blue) LED systems because it's poor at predicting the quality of the appearance of saturated color objects, and doesn't correspond well to human perception of color quality. Hence, CCT and CRI together give only an approximate figure for selecting and matching lamp colors. A number of new color-rendering metrics have been proposed in recent years, but none have been widely adopted as of yet. In the meantime, color rendering of LED lighting product should be evaluated in person and in the intended application if possible. Luminous efficacy is a measure of how efficient a light source produces visible light and is the ratio of the light output of a lamp (lumens) to its active power (watts). LED lighting have higher luminous efficacy when compared to other lighting technologies. While buying lamps consumers should pay more attention to the luminous efficacy i.e. amount of light the lamp produces per watt than the actual wattage of the lamp. Lamps with higher lumens per watt have higher efficiency. Table 1 shows the luminous efficacy comparison of different lighting technologies. luminous intensity (the quantity of visible light that is emitted in unit time per unit solid angle). It is also important to consider the pattern created by the light, such as the sharpness of beam edges. While this LED specification may not be important for some applications like interior lighting, it is of great importance for others like exterior and perimeter lighting. The average rated life of a lamp is determined by the number of hours at which half of the lamps in a large sample are likely to fail and half are likely to survive. LED lighting usually have a rated life of more than 25,000 hours. But, the light intensity of LED lamps decreases gradually with time and it is important to consider the operational life as well when selecting a LED lighting. Operational life can be expressed in terms of lumen maintenance or the ability of a lamp to retain its light output over time. Greater lumen maintenance means a lamp will remain brighter longer. The useful lifetime estimates for LED lighting products are typically given in terms of the expected operating hours until light output has diminished to 70% of initial levels (denoted L70 life). The recommended lumen maintenance requirements for different useful lifetime claims are given in Table 2. LED technology is in its infancy and is costly compared to other lighting technologies. However, it is important to consider the life-cycle cost of LED lamps when deciding to purchase a particular lighting technology. LEDs can yield an attractive return on investment when energy and maintenance savings are included. LED products are typically more expensive on a first-cost basis, but prices continue to fall as performance improves. Maintenance cost savings is an important factor for the adoption of LED technology. Companies and municipalities are adopting LED lighting as these will allow them to improve service levels and reduce costs. Lower maintenance costs come from the exceptionally long life of LED powered luminaries. Payback periods for these luminaries range from 1- 3 years depending on labor costs and the nature of applications. The most significant energy and maintenance savings are realized from lights used in 4 stairwells, emergency lights, etc. that remain switched on 24 X 7. For outdoor lights that need cherry pickers and trucks to replace, the maintenance savings are substantial and breakeven is achieved quickly. For safety and security applications like slippery floors in manufacturing or processing companies, perimeter lighting etc. the failure of a light can have unacceptable consequences. For these applications, the long lifespan of LED technology makes it the best choice. Certain lighting applications require dimming capability. The type of dimmers, dimming range, and type of dimming also plays a major part in selecting the lamps. Many LEDs face problems with visual flicker when full on or at any point during dimming. Buyers should be aware of these characteristics before buying the LED lighting. It is also recommended that the consumer be aware of the light output frequency and depth of modulation and know if there is color shift during dimming. Different lighting technologies often require different accessory components. It is important to know if the product will perform as desired given the type of transformer, type of dimmer, and the connected load. Manufacturers should provide compatibility charts for their products. It is important to know if the new LED lighting has the same shape and size that of the previous light. A replacement lamp is of little use if it does not fit into an existing luminaire. 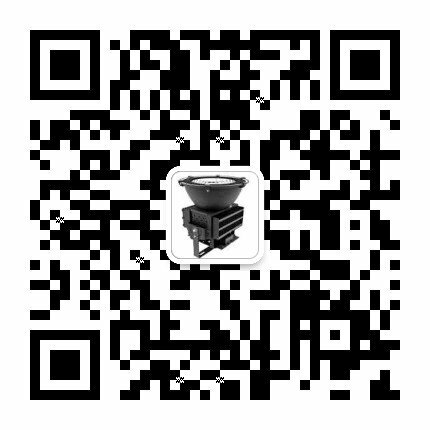 Finally, Fanguang Lighting® website,China professional Led Lighting Manufacturer, provides a good database of LED Lighting products while deciding which LED lighting products to buy.